Cardin, Frances A. 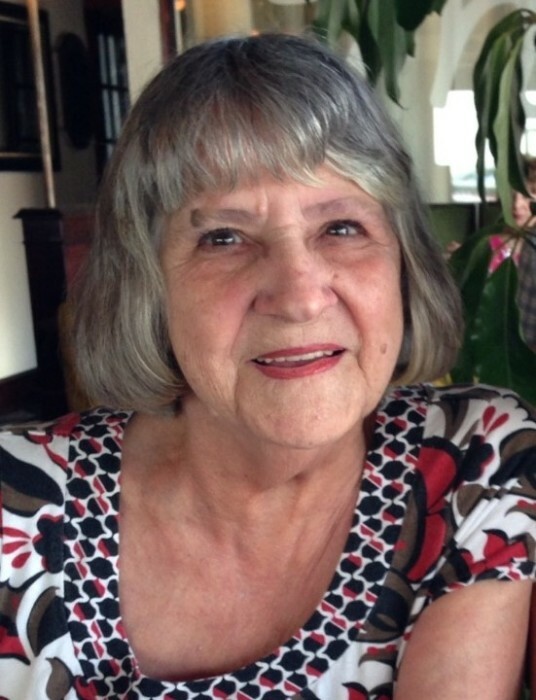 80, passed away peacefully with her loving family by her side on December 20, 2018. Born in East Providence, she was the daughter of the late Anthony and Antonetta (Piaciteli) Sangiovanni. She had touched many lives, and will be dearly missed by all that knew her. She is survived by her children, Wendy Regan, Paul Cardin, Gail Dean and her husband Scott, And Thomas Cardin and his wife Melissa, and her daughter in law Lori Cardin. Also survived by many grandchildren and a great grandchild. She was the sister of Theresa Marinelli, and Regina Hopkins. She also leaves her lifelong friend Patty Messere. She was the mother of the late Peter and Jane Cardin, the sister of the late Raymond Sangiovinni and Christine Calise. A memorial mass will be held on Saturday January 5, 2019 at 5:15 PM in St. Anthony Church, 1413 Mineral Spring Ave. North Providence. Burial will be private. In lieu of flowers consider making a donation to a charity of your choice. Funeral arrangements entrusted to the A.A. Mariani & Son Funeral Home.